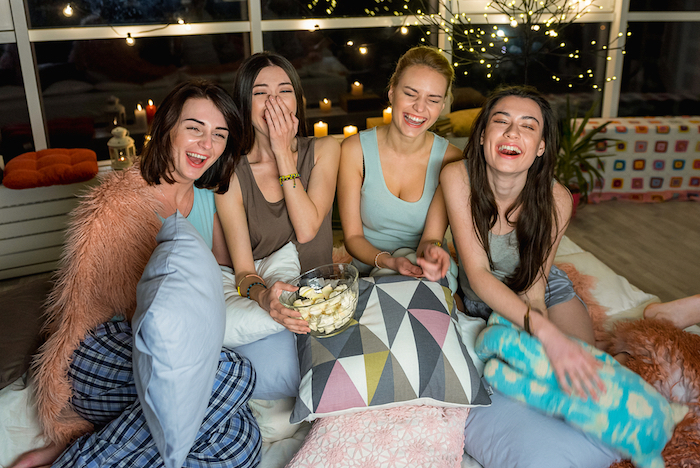 Want to make your next sleepover totally epic? 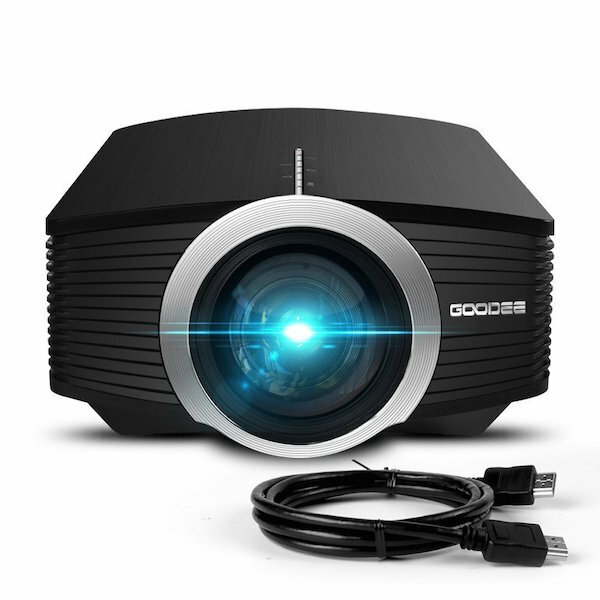 Gather all your movie-loving besties for a fab home-theater experience. 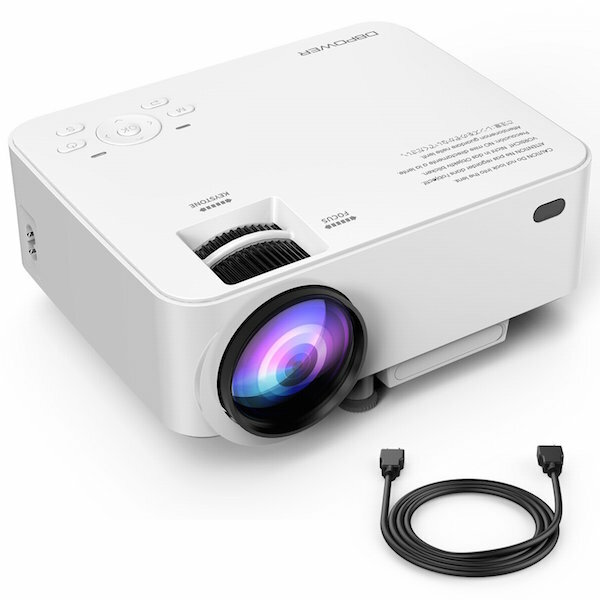 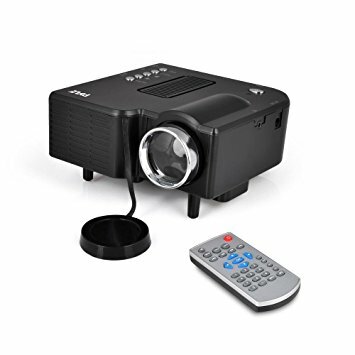 With these inexpensive projectors, you can enjoy all of your fave movies from the comfort of your own pillow fort without spending, like, a year's worth of allowance on movie tickets and snacks. 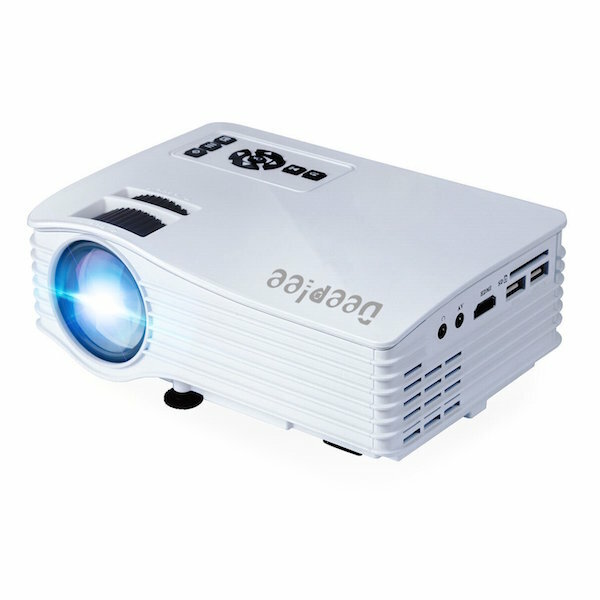 What's your fave movie ATM? Let us know in the comments!